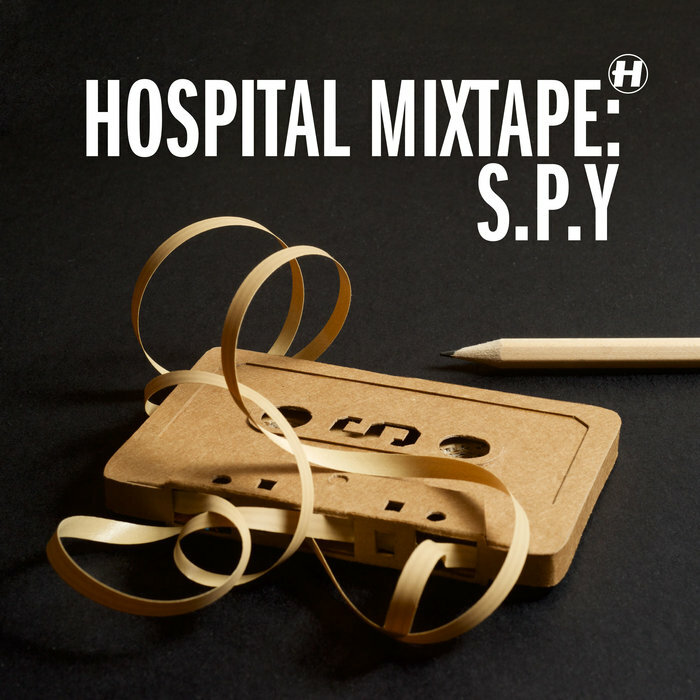 Following Etherwood and Fred V & Grafix, S.P.Y is the next to step up to the "Hospital Mixtape" series with a walloping 31-track mix of which almost half has never been released before. As you'd expect from the bazillion dollar Brazilian, the range is wide with tendencies to gully. 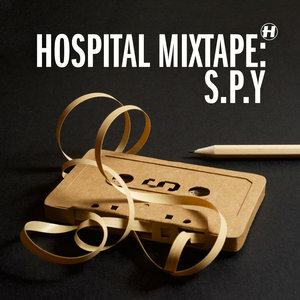 Essential exclusives you'd be an absolute madman not to check include his deep-swing twist on Digital's seminal "Deadline", the insane sub bass slipperiness on Random Movement's incredible "In Space No One Can Hear You Funk" and the "Up All Night" style late 90s slap down with his brother Unreal "Enduro". A proper mix and a previously unobtainable selection that's yours for the taking... What's not to love here?